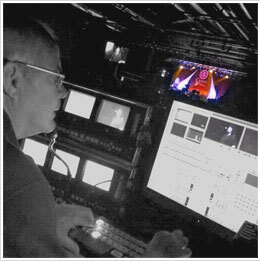 Liveonlinecanada.ca provides quality real-time, online video streaming of live events to enhance the efforts of festivals, not-for-profit organizations, government agencies, and any event organizer. Based in Atlantic Canada, our service is equipped to cross regional, national and international boundaries to bring a fresh, targeted audience to your festival or event. Put your event on the web in front of the world. Contact us today to discuss your live online potential! We combine the quality of traditional broadcasting production with the reach of new media. Increase exposure of individual artists and events to a larger audience on the global stage.